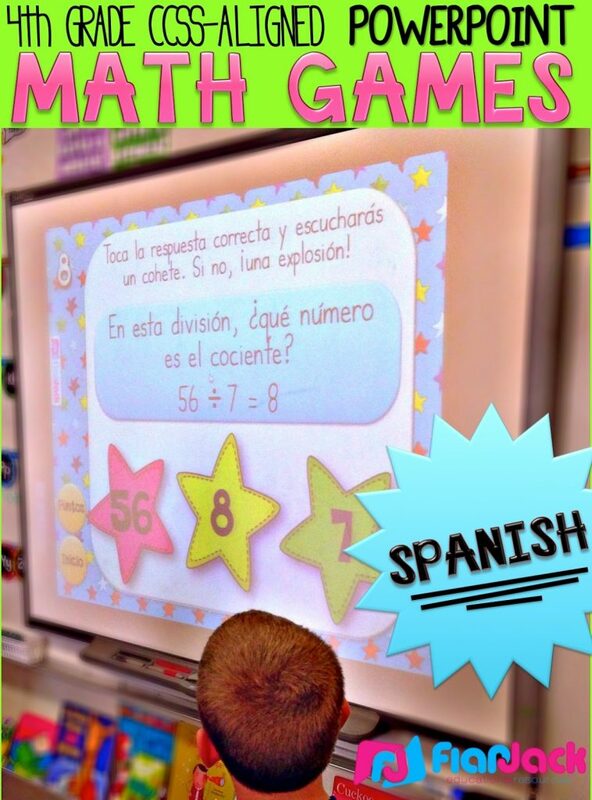 So, I’ve finally gotten around to posting my Spanish version of the 4th Grade Math PowerPoint Games Mega Bundle. 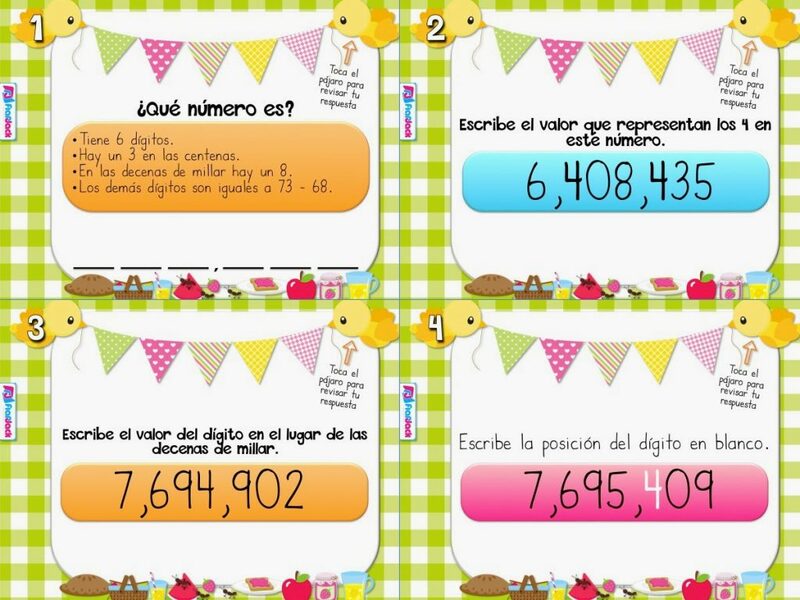 Click here for a freebie game or on the image below that allows students to practice place value skills. If you’d like to see how the whole bundle works, you can see my post on the English version, or go directly to the resource at my TpT store.